Every situation is unique, not all labels are the same. Get the right label for the job. From write-on decals and tags to barcode, rack and floor labels, we have what you need. 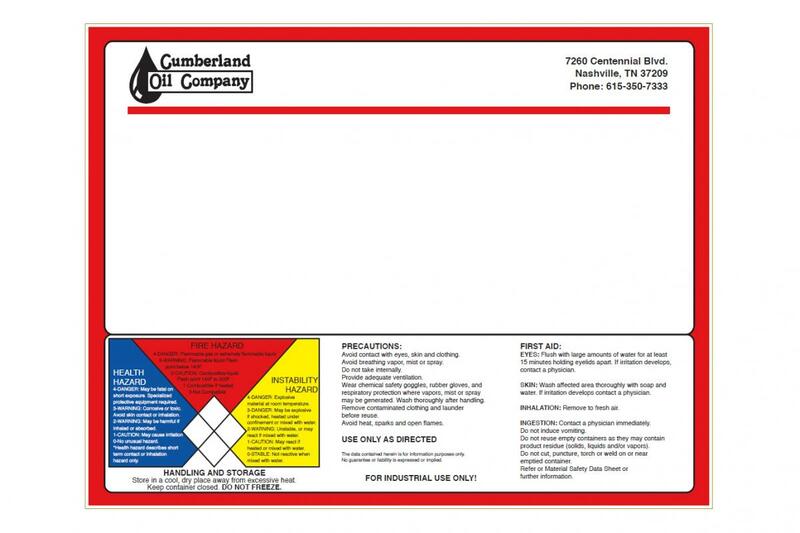 Our safety signs, stencils, and decals will keep you in compliance with today's regulations.